“Life is too short not to live life how you want it.” -F.A. 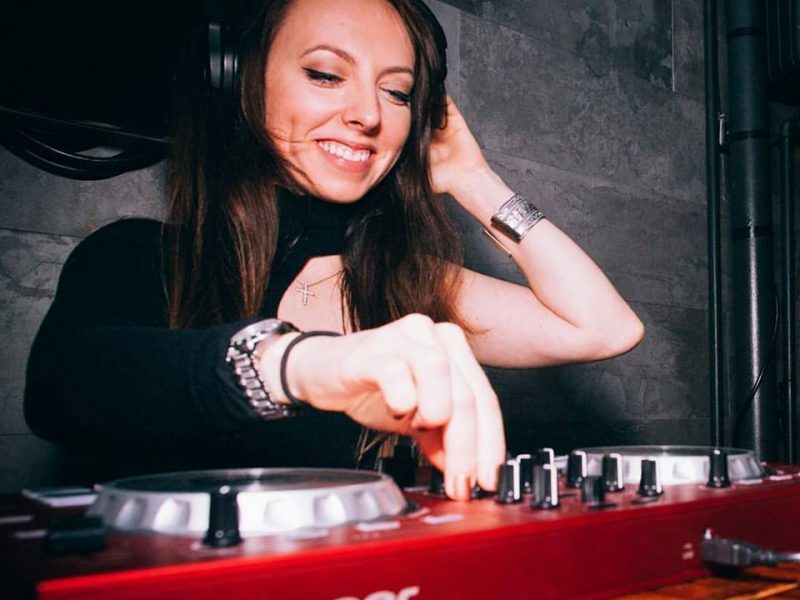 Flavia is a fiery, energetic, passionate and hardworking DJ, singer/songwriter and dancer with a passion for health and fitness. Grand-daughter of the first Colombian actor in Hollywood, Julio Abadia, she is born in France, and of Colombian and French-Canadian decent. Since a very young age Flavia knew she wanted to be an artist. After a very serious accident and several years of recovery, she quit her day job to pursue her passion. She became a full-time DJ and musician. Flavia has since released her first urban/pop music project in a short EP called “Love & Indifference” June 9, 2017 following her first video single “Sweet Lovin”. Her second music video for her second single “Too Late”was released July 10, 2017. In 2018 she released “Attitude” and “Enough Of This” off her first album coming out later this year.